The Falcon 9 rocket will not be reclaimed, and as a result the rocket is sans legs or grid fins. Another reason it is legless is due to the extreme weight, the Inmarsat satellite weighs more than 13,000 pounds and requires as much energy as the rocket can give to carry it into a geostationary transfer orbit. 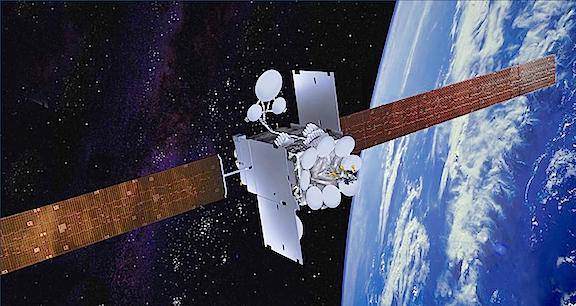 The Inmarsat-5 family of spacecraft is built on the Boeing 702HP satellite bus. 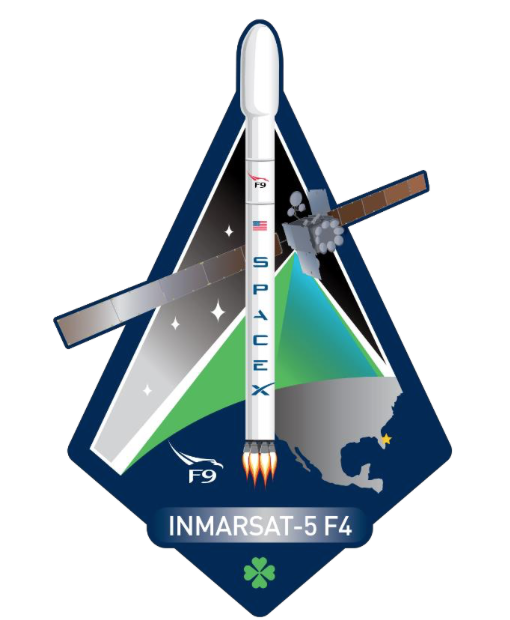 In contrast to the constellation planned by SpaceX, Inmarsat’s satellites are positioned above the equator in a geostationary orbit, which allows as few as three satellites to provide global coverage. From today through the end of June, there will be as many as five Falcon 9 rockets that will be launched, the next being on June 1 of the CRS-11 Dragon mission. 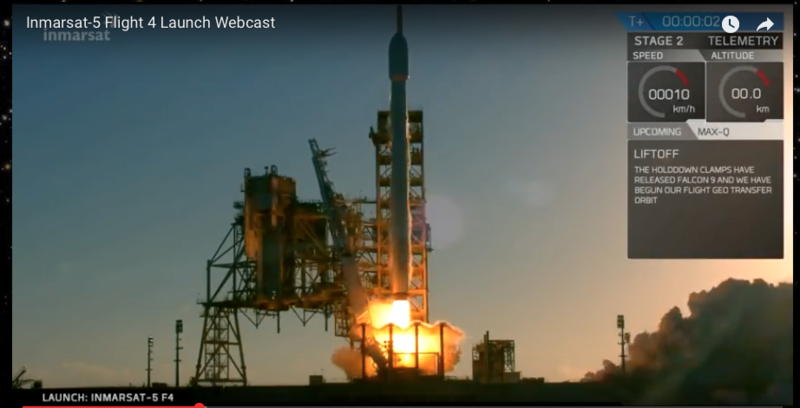 The others that will follow suit will be June 15, BulgariaSat 1, then Iridium's NEXT on June 29, from Vandenberg AFB in California, and at the end of the month the Intelsat 35e COMSAT.